March 22, 2017 – Troika announced the appointment of Aaron Sapiro as new account manager of sports branding and marketing at the agency. 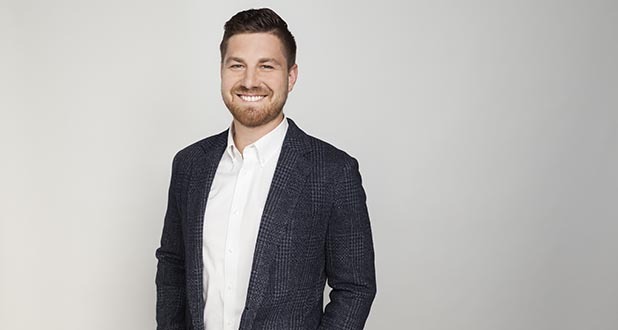 Sapiro is responsible for building the agency’s sports media portfolio and leading its expansion into league, team and media branding and marketing in the U.S. and internationally. Prior to Troika, Sapiro was Director of Development at UCLA Athletics, where he played a pivotal role in generating more than $200 million for a comprehensive athletic initiative as part of UCLA’s campus-wide Centennial Campaign. He managed a portfolio of more than 200 accounts for the university and worked with each individual client to build trust and create longstanding relationships between donors and the university. Sapiro graduated with his M.A. in Sport Management at the University of San Francisco and received his B.A. in Journalism and Mass Communication with a minor in Philosophy at the University of Colorado, Boulder.